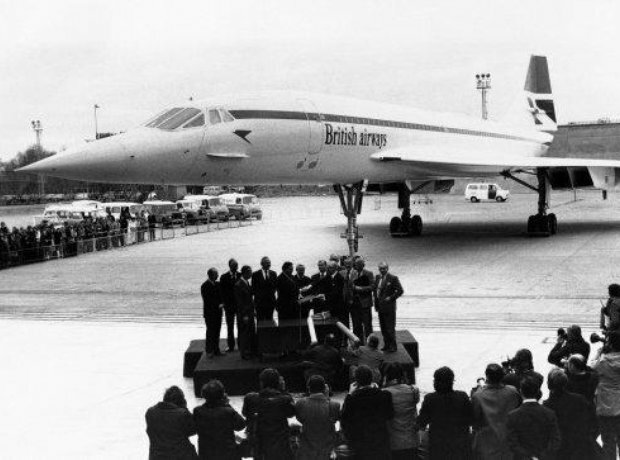 Concorde made its first flight carrying fare-paying passengers. The plane was capable of flying faster than the speed of sound. Brotherhood of Man win the Eurovision Song Contest for the UK with Save Your Kisses For Me. The Eagles album Their Greatest Hits 1971-1975 sells over a million copies and becomes the first to go platinum. The first Inter City 125 trains are introduced on to the UK rail network.